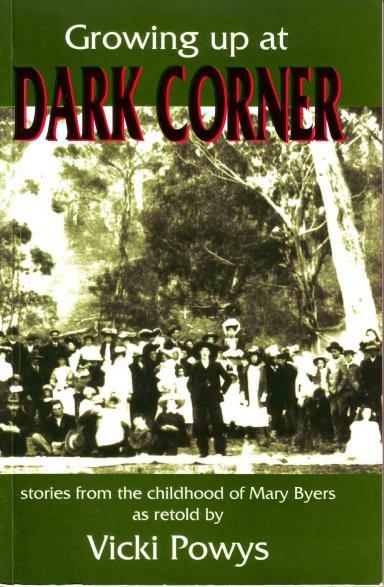 My book Growing up at Dark Corner was published in 1993 and is now out of print. 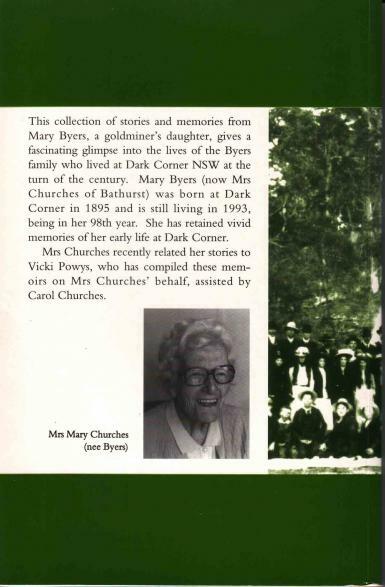 Copies are held at a number of local libraries including Charles Sturt University Library and Bathurst Family History Group’s collection at Bathurst Library. Download the Dark Corner book here. The file is a 15 MB pdf.